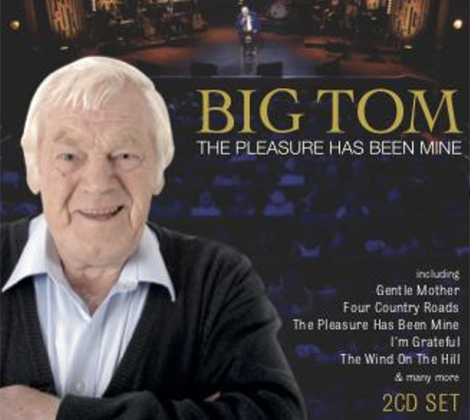 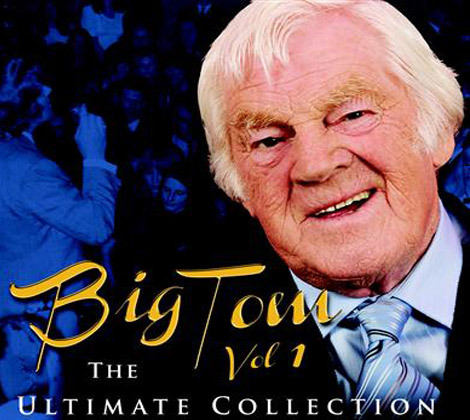 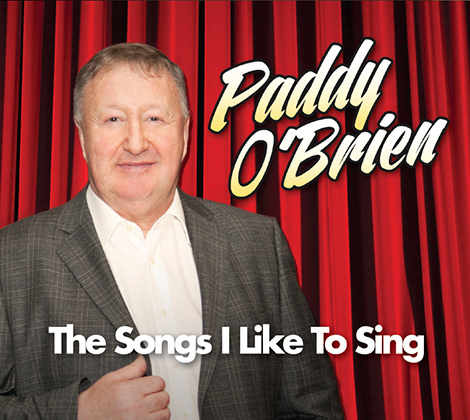 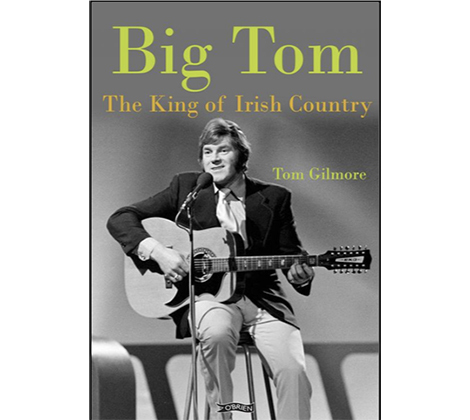 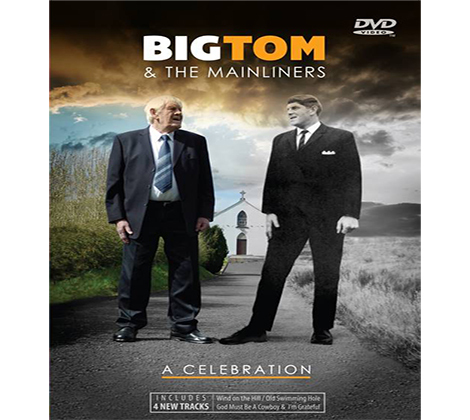 This double CD release follows the sad passing of Tom McBride earlier this year. 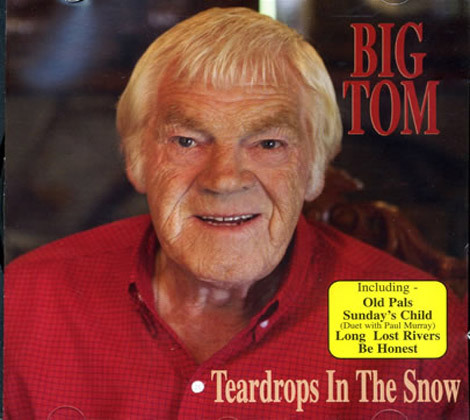 It includes Tom’s final recordings, some old favourites and features the recent hit duet with Margo, “A Love That’s Lasted Through The Years”. 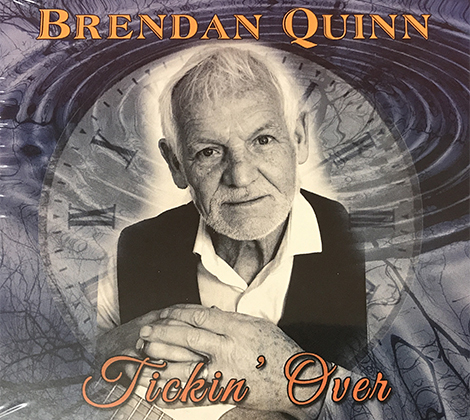 The release also includes the full live show recorded in Derry’s Millennium Forum in 2017 as part of the Opry An Lúir TV special.